High school students use cutting-edge tools to do scientific investigations. 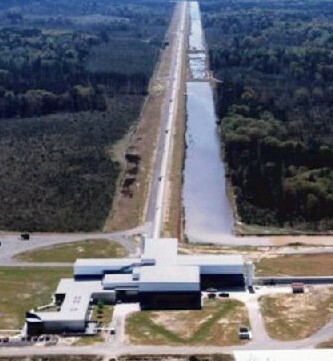 Seismic processes influence the behavior of LIGO's gravitational wave detectors. Inquiry-based e-lab investigations, designed and conducted by students, will connect to LIGO in exciting and authentic ways. 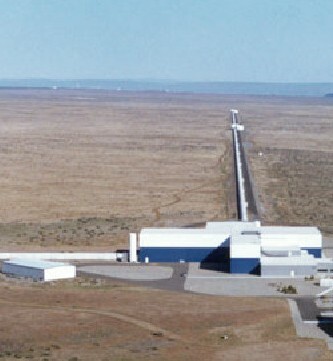 Students will learn about LIGO's quest to detect gravitational waves as they analyze the vibrations of the ground underneath LIGO's ultra-sensitive interferometers. The LIGO e-Lab addresses ALL science practices in the Next Generation Science Standards. LIGO offers a classroom instructional unit on seismology as a companion to the LIGO e-Lab. Teachers whose courses include Earth science and seismology content will find that the instructional unit offers a natural context for utilizing the LIGO e-Lab. Learn more about the seismology instructional unit by checking the LIGO e-Lab Teacher Home page under Suggestions for Getting Started. 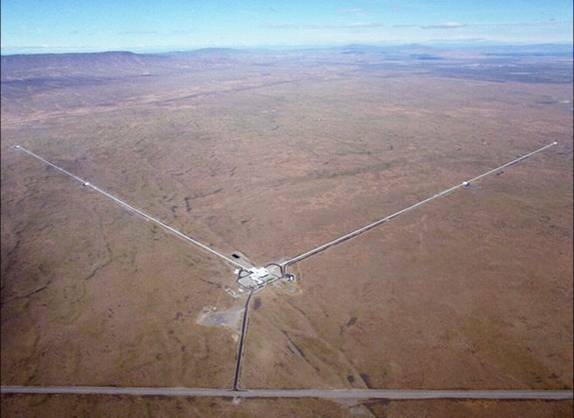 This project is supported in part by the National Science Foundation and the Office of High Energy Physics in the Office of Science , U.S. Department of Energy. Opinions expressed are those of the authors and not necessarily those of the Foundation or Department.